One of the true marvels of travel is the joy of eating locally produced food and savouring the culinary traditions of the area. Scottsdale with its long growing season, large organic culture and rich fusion traditions is a pure palate pleaser. On our first afternoon we happened upon an outstanding place called the Herb Box http://www.theherbbox.com/ . 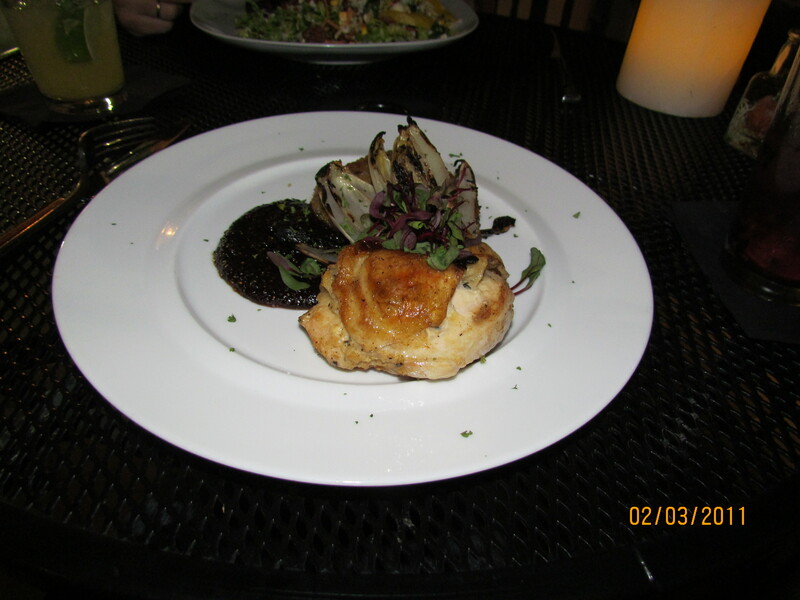 Innovative, vegetarian, local, organic, gluten free are words that pop to mind when I think of the Herb Box, with two locations in Scottsdale we were frequent diners of the Old Town location situated right by the bridge with a great patio and terrific views. I had the butternut squash corn enchiladas- WOW! Vegetarian and gluten free every single bite was pure heaven! Darek had salad and on a return trip we tried chicken and fish and the dishes were spectacular! Beyond the food the service was amazing and we felt so special and welcomed as guests, dining at the Herb Box is truly a fully enjoyable customer experience. We found our perfect sugar fix at the Sugar Bowl http://sugarbowlscottsdale.com/ located in Old Town Scottsdale the Sugar Bowl has been serving fine ice cream treats since 1958. While they do serve soups and sandwiches, the centre piece of this sugar shack are the frozen delights. Choose from shakes, malts splits and sundaes or build your own creation to your specifications! I got my morning tea fix and nightly latte activity at the Olive and the Ivy Marketplace http://www.foxrc.com/olive_ivy.html delicious lattes, great marketplace selection and peaceful patio to enjoy the early hours before the city comes alive. The Olive and Ivy also boasts a full service up scale restaurant, we decided not to eat there but did enjoy the patio for drinks and I had a killer Bourbon Ginger that put me in a good mood for the whole night! 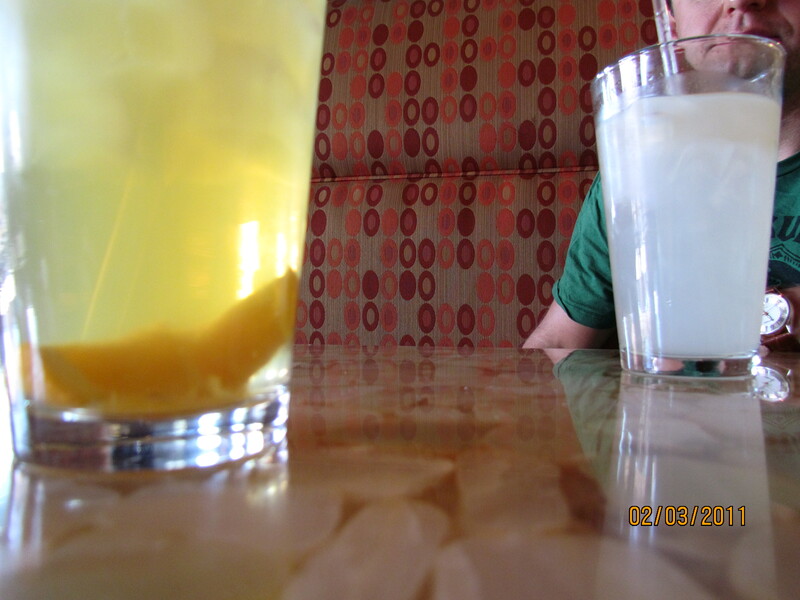 We found a great breakfast joint http://dailydosegrill.com/ with a killer homemade lemonade and good solid breakfast offering. Located right down in Old Town the patio is packed early in the morning and the lunch crowd moves in quickly. This joint is busy with its great prices and diverse menu it is no wonder. Wondering where to grab baked beans for breakfast, a cowboy lunch, a mid afternoon snack or a campfire dessert? Mosey on over to the the Saddle Ranch, home of “Steaks, Bulls and Rock and Roll”! http://www.srrestaurants.com/ The drinks are gigantic, the portions colossal and the mechanical bull beckons the brave and the crazy (and possibly also the drunk)! Cotton candy, chocolate chip cookies and campfires where you can cook your own s’mores are just a few of the treats awaiting the brave and sugar starved. The patio was great, I loved the vibe during the day and great place to party at the weekend. Amazing service, fantastic food and a menu that would take you at least a month to eat your way through the Saddle Ranch is a most enjoyable Scottsdale experience. Now if you are looking to scale back the portion sizes of your dining experience then Tapas Papa Frita http://tapaspapafrita.com/ is a fantastic Spanish tapas restaurant right on the bridge with a large patio and fantastic view. They make a killer Sangria and the menu is vast. They also offer full meals, the food is authentically Spanish and the products are absolute quality. We shared a few different tapas dishes and it was a nice light early afternoon dining experience with spectacular service and an explosion of taste. In short, Scottsdale is a brilliant place for foodies boasting a mix of cooking styles, an eye on local organic produce and excellent customer service. I had no problem with gluten free eating and it was pretty easy to be a vegetarian. In another post I delve into the question of alcoholic beverages which proved to be equally spectacular! 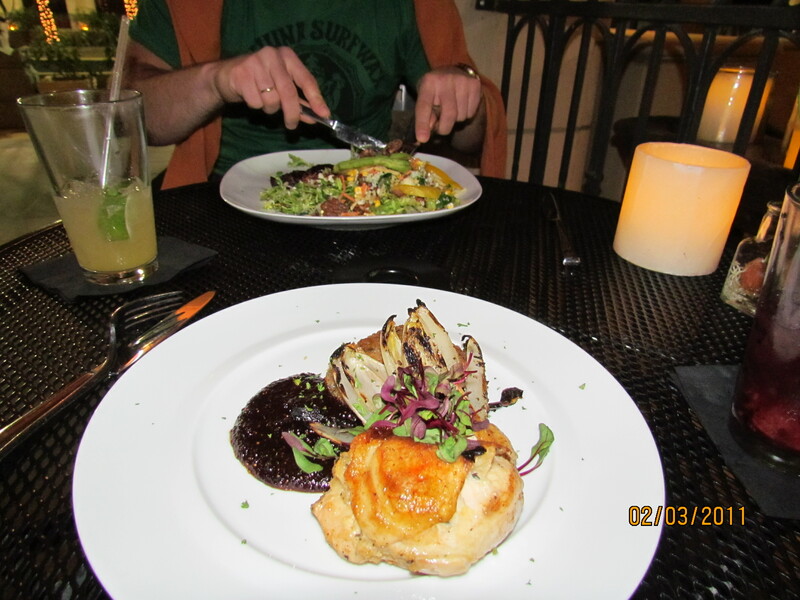 We look forward to returning to Scottsdale as there were plenty of restaurants yet to be explored!